We all know that cooked meats are all right. Not exciting. A bit boring. But probably a lot easier to buy in a pack, than going to the butchers or the deli. 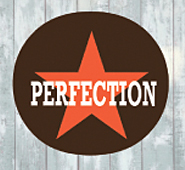 Lovin’ Perfection saw things differently. They wanted to buck category norms and bring the ‘deli fresh’ experience to the supermarket aisle. 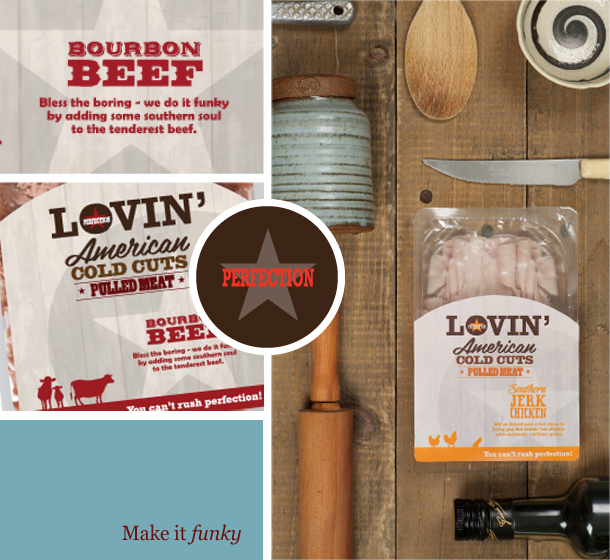 We put across a down home, Southern, soul food message in strategy, identity, type, illustration and writing, aiming to banish lunchbox boredom and make cooked meats fun, young and funky.